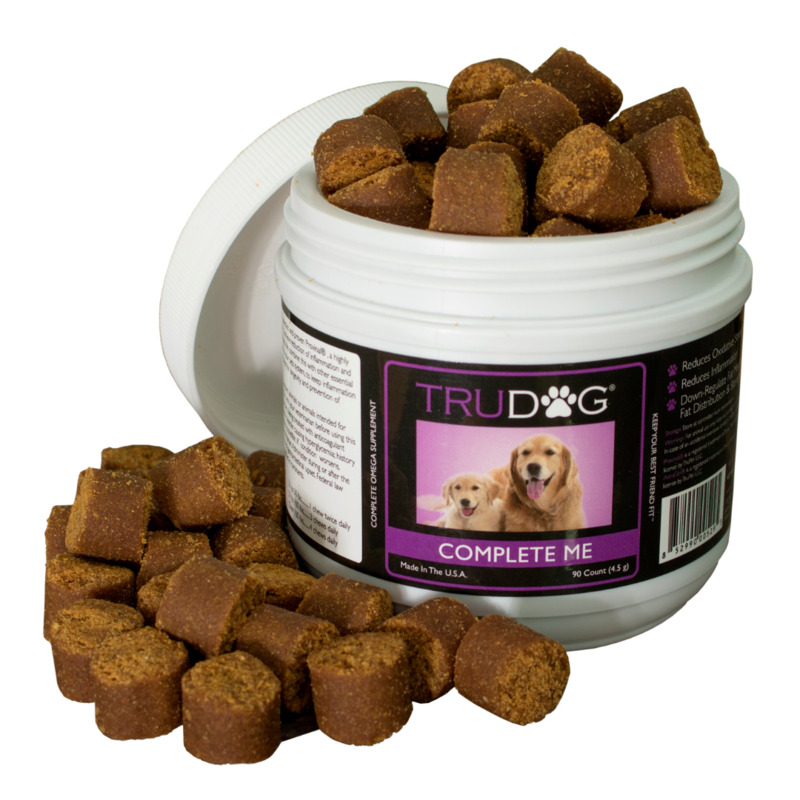 TruDog's Complete Me is a revolutionary, complete care supplement that is different than anything you've ever seen before. 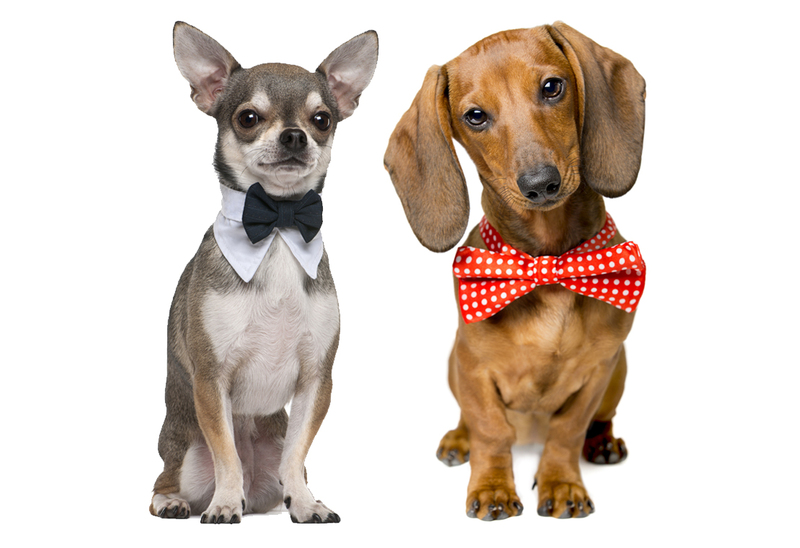 Think of Complete Me as your all in one solution, a multi-vitamin, anti-oxidant skin and coat supplement and a complete inflammation reducing workhorse all in a simple to feed soft chew! Featuring the clinically validated Provinal purified Omega 7 oil, Complete Me provides your best friend with the pinnacle of human tested Omega supplementation. Provinal has been proven in clinical studies by the Harvard Medical School and the Cleveland Clinic to lower heart-threatening LDL and triglycerides and boost HDL levels. It has also been shown to decrease fatty liver and improve cells overall ability to take in blood sugar!